So how much pumping action does cardiac massage generate? In other words, how many liters per minutes does the heart pump as a result of cardiac massage, and how much blood pressure is generated by cardiac massage? 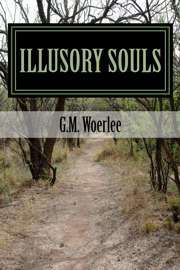 (see extensive list of references to human reasearch data in Chapter 12 of Illusory Souls). Studies of the effects of external cardiac massage applied to people with cardiac arrest reveal that external cardiac massage not only generates a flow of blood through the body, but also generates mean arterial blood pressures greater than 40 mmHg in 15% of people undergoing cardiac massage (see extensive list of references to human reasearch data in Chapter 12 of Illusory Souls). Studies of the distributions of blood pressure and cardiac output during cardiac massage provide essential information about whether people may, or may not be conscious during cardiac massage. These data do not tell us whether people may be conscious, instead it is first necessary to know the lowest blood pressure and lowest cardiac output capable of sustaining consciousness. The first step is to know the minimum blood flow through the brain required to sustain some form of consciousness. This can be answered with a few known facts derived from measurements of blood pressure and cardiac outputs measured during external cardiac massage. 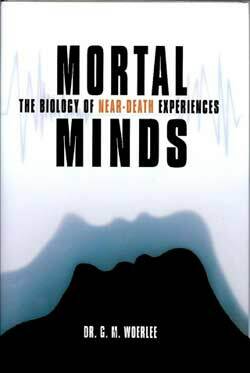 Extensive human research reveals that adult humans can be conscious at cardiac index levels above 1.5 l/min/m2, meaning cardiac output levels above 2 liters/minute, and at mean arterial blood pressure levels above 40 mmHg (see extensive list of references to human research data in Chapter 12 of Illusory Souls). 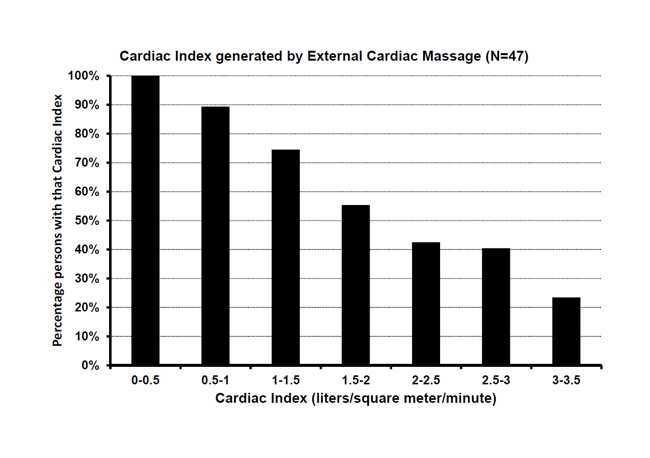 Somewhat more than 45% of humans undergoing external cardiac massage have a cardiac index greater than 2 liters/minute. This means that about 0.45 x 0.15 = 0.0675 = 6.75% of people undergoing cardiac massage for cardiac arrest have a flow of blood and blood pressure in their bodies sufficient to sustain consciousness, but does not mean that 6.75% will be conscious. Indeed, while this explains how significant numbers of people may be conscious during external cardiac massage, it tells us nothing of the exact percentage of people experiencing consciousness during cardiac massage. After all, many people suffer severe brain damage and die, despite efficient heart massage. Nonetheless, these data do reveal that significant people may be conscious during cardiac massage, as was conclusively demonstrated in the Pim van Lommel study (2001), and the recent AWARE study of Sam Parnia (2014) (see extensive discussion, references, and data by clicking HERE). 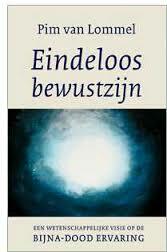 Pim van Lommel, and Sam Parnia, along with many others reject the the possibility of consciousness, or the return of consciousness during cardiac massage, as well as the mental effects of brain oxygen starvation (brain hyoxia) as an explanation for the mental experiences reported by survivors of cardiac arrest. 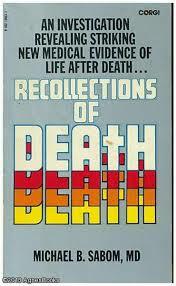 In support of this, many people cite a patient reported by the Atlanta cardiologist, Michael Sabom during 1982. He reported the account of a patient who observed his doctors drawing blood from an artery during an out-of-body experience he underwent while undergoing resuscitation for cardiac arrest. Sabom did not measure the venous oxygen content at the same time as he measured the arterial blood gas concentrations. This was not normal practice during 1982, nor is it standard practice even now during 2014. Even so the Fick equation, and the measurements of Sabom when combined with known facts, reveal that the physiology of cardiac massage and blood flow, as well as the effects of brain oxygen starvation, explain how this man was able to be conscious. 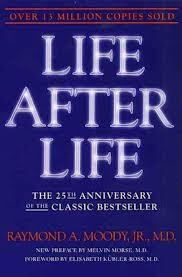 Indeed the effects of hypoxia were likely to hav been the cause of his near-death experience. This is demonstrated by the following calculations. But first, what do we know, and what can we reasonably assume from the data provided by Sabom during 1982? The man was conscious. This means the the blood in his brain capillaries contained sufficient oxygen to support brain nervous activity and consciousness. Measurements of venous blood exiting the capillaries of the brain in HUMANS reveal that people develop brain oxygen starvation when the oxygen saturation of blood in the veins draining the brain capillaries drops below 20 mmHg (Meyer 1965, Schell 2000), which is a (SvO2) = 35-40% (see references to HUMAN research data in Chapter 12 of Illusory Souls). For a VO2 = 250 ml/min, the required Cardiac Output = CO = 250 ÷ (0.134 x 14.5 x (98 - 40)) = 2.22 liters/minute. This is a cardiac output well within the range of what is generated by efficient cardiac massage. Accordingly, this equation shows that efficient cardiac massage is well able to provide sufficient flow of blood and oxygen to the brain to support consciousness. But this is a calculation for a healthy person with a low cardiac output, but a normal oxygen consumption. A person undergoing cardiac massage for cardiac arrest generally does not look well. Theiur skin is cold, with a pale and greyish hue, because very little oxygen is transported to the skin. This is also true of many other organs, because the body generally reduces circulation to non-essential organs during cardiac arrest. At the same time, reduction of blood flow to non-essential organs means that these organs consume less than normal amounts of oxygen, so reducing the total oxygen consumption of the body. So it is worth repeating the above calculation for oxygen an oxygen consumption (VO2) = 100 ml/minute. Substituting a VO2 = 100 ml/min, into the Fick Equation, we get the required Cardiac Output = CO = 100 ÷ (0.134 x 14.5 x (98 - 40)) = 0.89 liters/minute. Once again, a cardiac output easily within the range of what is possible during cardiac massage. 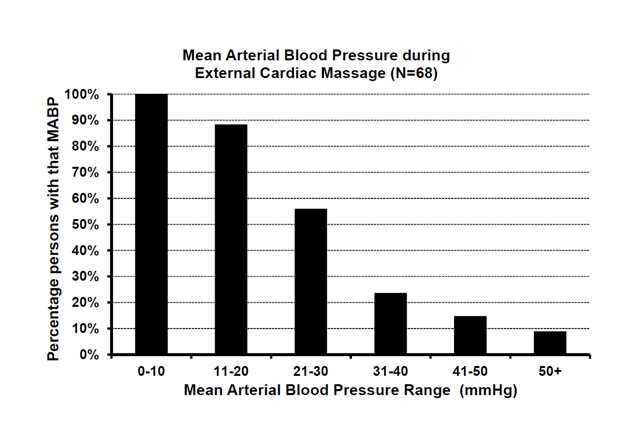 These are all cardiac output levels achieved during external cardiac massage in significant numbers of persons undergoing cardiac massage, as well as blood pressure levels achieved in more than 15% of persons (see data and graphs above)—facts explaining why significant numbers of cardiac arrest patients may experience return of some degree of consciousness while undergoing cardiac massage! The residual effects of the brain hypoxia the man cited by Michael Sabom undoubtedly suffered, reveal that brain hypoxia, together with efficient cardiac massage, explains this man’s near-death experience very well. In other words, the standard Fick Equation explains restoration of consciousness during cardiac massage as reported by Michael Sabom during 1982, and the NDE he reported as being due to the well-known effects of hypoxia. 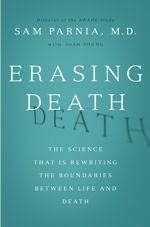 Sabom evidently had forgotten all about the Fick Equation when making his statement, as did Pim van Lommel in 2001, Sam Parnia in 2014, and all other writers claiming that brain hypoxia cannot explain near-death experiences undergone during cardiac massage. 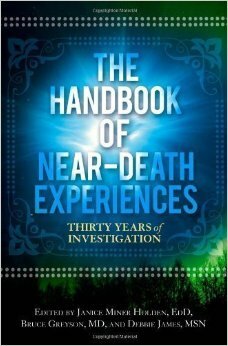 I find it difficult to understand how physicians such as Sam Parnia (2014), Pim van Lommel (2001), Bruce Greyson (2003,2006), and others writing popular books on NDE's, totally ignore the truly fundamental physiology explained by the venerable 140 year-old "Fick equation", as well as a considerable body of research data from extensive human research on the subject of cardiac outputs and blood pressures generated by cardiac massage published since the 1960's. The fact they ignore, or are unaware of this research is clearly evident in the scientific studies they cite as proof that cardiac massage cannot provide sufficient flow of blood to the brain to support consciousness (for example in the references provided by Pim van Lommel 2011, and references 22 to 25 in Parnia 2014). 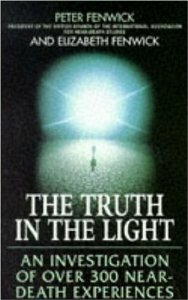 It almost seems that many persons prefer a paranormal explanation to a perfectly adequate physiological explanation, by stating that the phenomenon of consciousness during cardiac massage cannot be explained. But the fact that some people cannot explain something, does not mean that the explanation is paranormal. This latter concept was once expressed in a pithy statement written by a journalist, Gard Simons, in a national Dutch newspaper called “De Volkskrant”.